Patricia Bankowski has been trying for months to get a roofing company to fulfill its promise to her. The company — Deegan Roofing — made a promise to Bamboozled, too, but those promises were not kept. Not until the Division of Consumer Affairs used a little muscle, that is. It all started in August 2015 when Bankowski hired Deegan Roofing to fix the roof of a Bernardsville home she had inherited from her mom. Company owner Brien Deegan gave her an estimate of $8,900, records show. Bankowski gave Deegan a deposit of $4,450, and she later added another part of the job: chimney removal for an additional $1,400. The chimney work started quickly, she said, but then the company told her the roofing job was larger than they expected. It would cost an additional $5,500, she said she was told. Then Bankowski received another price in the form of a $16,500 invoice. She didn’t know what to think. 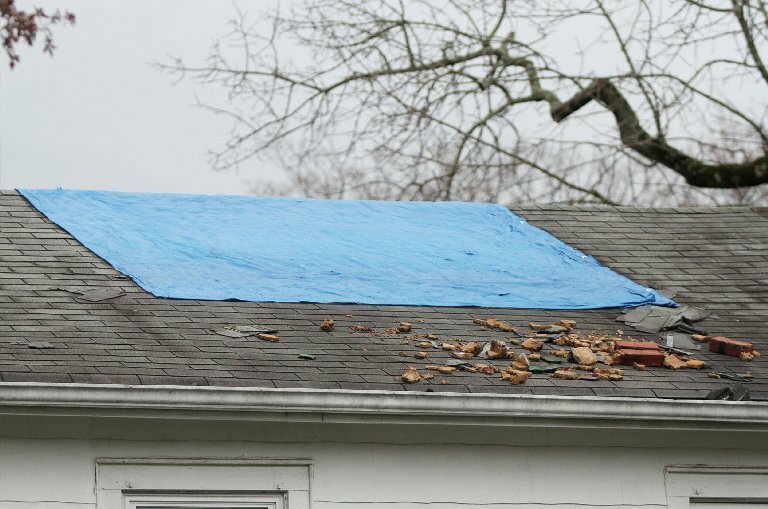 Time passed and the chimney work was incomplete — part of the roof was covered with a tarp — and while materials were delivered, no additional work was done. Bankowski said she called Deegan to understand the real price. It would be $25,400, not including the chimney, she said she was told. By then, Bankowski wanted out. She told Deegan in writing in January to return her deposit less half of the $1,400 chimney cost because some of that work had been done. Deegan’s office called a week later, she said, telling Bankowski she’d get a full refund. But the refund didn’t come, so she wrote another letter to Deegan — it went unanswered — and she complained to Consumer Affairs. By the end of February, Deegan’s supply house picked up the materials that had been outside the Bernardsville home for months, but Bankowski didn’t receive any refund. When she checked with Consumer Affairs in March, she learned no one had been assigned to the case. That’s when she called Bamboozled. When we asked Consumer Affairs about the status of Bankowski’s complaint, the agency responded almost immediately, telling Bankowski it needed some more paperwork and then the case would be assigned to an investigator. And Bamboozled reached out to company owner Brien Deegan. Deegan told us the company would mail a refund check for $3,550 — keeping $900 for the work on the chimney. You can read Deegan’s full comments in the original story. But more months passed, and no check arrived. In the meantime, Consumer Affairs got to work. Two days after our story appeared, the agency hand delivered a “Notice of Violation and Offer of Settlement” to Deegan Roofing. The letter made several allegations about the transaction with Bankowski. A reminder for homeowners to understand what’s required of a contractor. It said the company failed to provide a certificate of commercial general liability insurance, and the contract didn’t include language required by the state to tell consumers their rights regarding contract cancellation. Additionally, the state alleged Deegan failed to do the work within the time period specified in the contract, failed to honor the cancellation clause and failed to provide signatures of all parties on the contract. Each violation is considered a separate violation of the Consumer Fraud Act, the state said. If after an administrative hearing the violations were proven, Deegan may have to pay $10,000 for the first violation and $20,000 for each additional violation, plus restitution, investigative costs and attorney’s fees, the state said. The state offered a settlement. Deegan could refund Bankowski’s $4,450 deposit and pay a civil penalty of $3,000. The company would also have to “cease and desist” from engaging in violations of the Consumer Fraud Act and related state law. According to the consent order he signed with the state, Deegan agreed to a modified settlement. 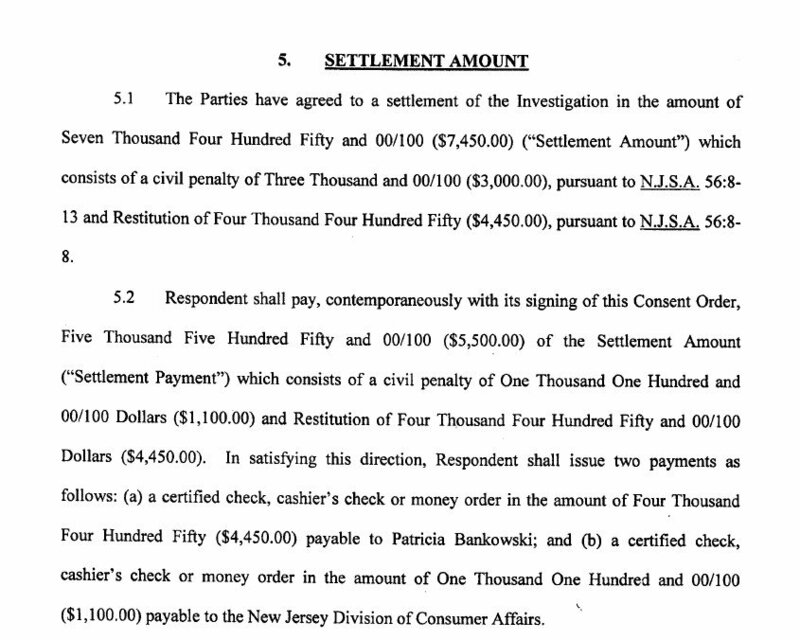 In the settlement, the company would pay $5,500: $4,450 in restitution to Bankowski and $1,100 in civil penalties. The remainder of the penalties — $1,900 — would be suspended and vacated after a year as long as no new violations occur, documents show. 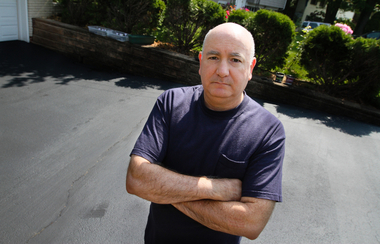 “We are pleased to have reached a settlement with Deegan Roofing that provides full restitution to this consumer, requires the company to promptly address any additional complaints it may receive over the next year, and prohibits any future violations of consumer protection laws,” said Steve Lee, Director of the New Jersey Division of Consumer Affairs. Dorsi, Deegan’s attorney, said the company sent Bankowski a check on April 15 — before the company received the letter from Consumer Affairs. But the check was sent back as undeliverable or unaccepted. The company said the check went to the only address they had for the Bankowski, but Bankowski said they had previously used a different address for her. Dorsi said Consumer Affairs advised Deegan not to communicate with Bankowski, which is why another check wasn’t sent sooner. In any case, Bankowski now has a full refund. Bankowski said if Deegan had given her an accurate roof estimate to start, she probably would have had the company do the job. Thanks to Consumer Affairs for following through for this customer.